Our eight Easter themed candies are the perfect gift to share with that special someone in your life. 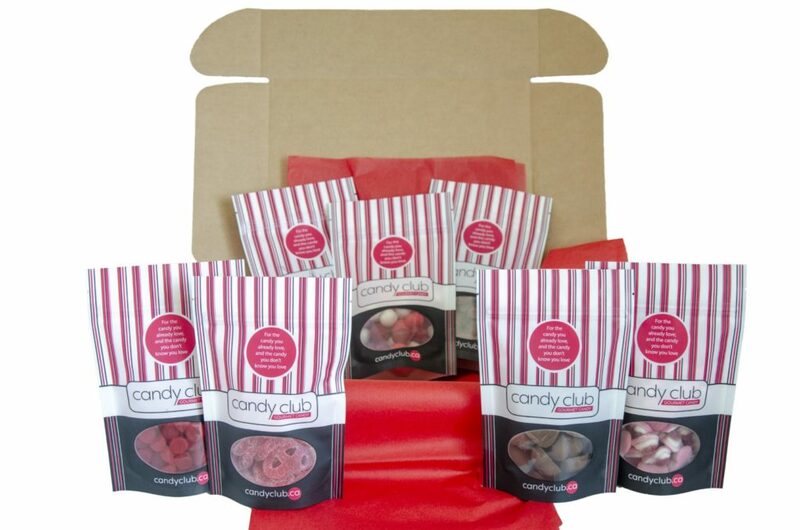 Including a personalized message in each box to make it personalized from you. These boxes are shipped within the first 48 hours, starting on April 10th. Each Easter Box contains a minimum of 8 Delicious Easter-themed types and flavours of candy and chocolate. Easter Gummy Kabob, Chocolate Eggs, Jelly Bunnies and other tasty Easter delights. Plus 2 additional boxes of incredible candy over the next 2 months. Each bag is heat sealed and has reusable zip-locks to ensure freshness. 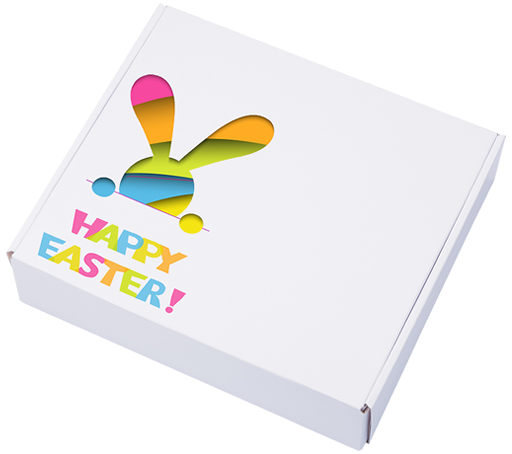 Choose from a single box or an Easter Box and 2 additional month’s boxes. Shipping is via Expedited Canada Post at a flat-rate of $12.95 per box, added at checkout.